Looking at the runners and riders for the now vacant judging spot on the BBC show. The popular pro announces his departure after eight impressive years on the show. Why do Strictly viewers hate Ashley Roberts? The talented contestant may be a “ringer” – but we need a balance of abilities and journeys to make the show work. 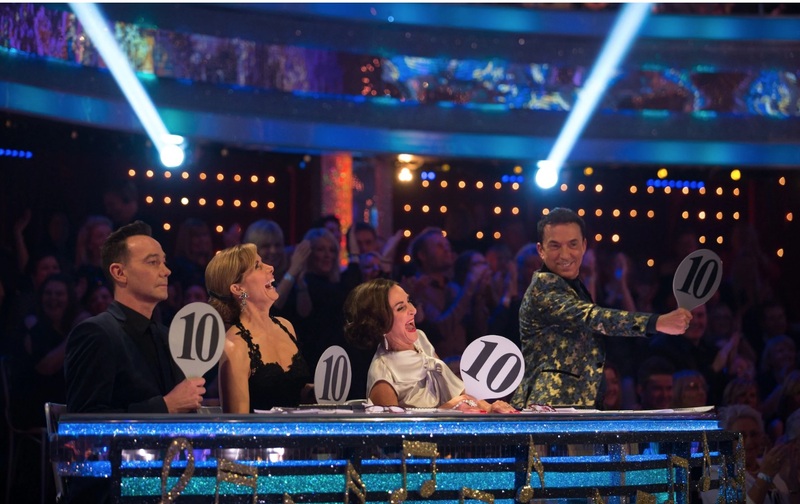 Is Strictly’s judging going to pot? The panel seem to have lost their objectivity in an overly scripted series.